Meet #Jan Fox, 4x TV Emmy Winner who inspires BOLD Speaking. In this episode, she talks about her small town start to big BOLD Washington, DC journey! She shares her keys to becoming a B.O.L.D. speaker. Jan’s career spans 30 years and four Emmys. She books speaking engagements all over the country and her client list are ever-growing. But who is this Jan Fox? Meet the woman whose charisma, charm, and decades of street cred started Fox Talks. This is the real Jan who loves helping people become the BOLD speakers they were meant to be! This episode Jan Fox talks about her insights from interviewing Dolly Parton, Taylor Swift, and many more. She has trained over 75 TEDx speakers. She shares why Stephen Denning and Annette Simmons' books are the treasure to have! 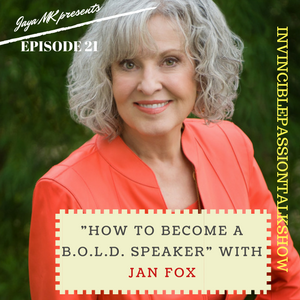 “ Life is just one big speech and the world is your audience" - meet the powerful Jan Fox who will make you fall in love with your authentic speaking by becoming a B.O.L.D. speaker. You don't want to miss this episode. It is filled with all the golden nuggets. How to deliver your words when you speak? What are the keys to becoming a B.O.L.D. speaker? How did she find her passion? 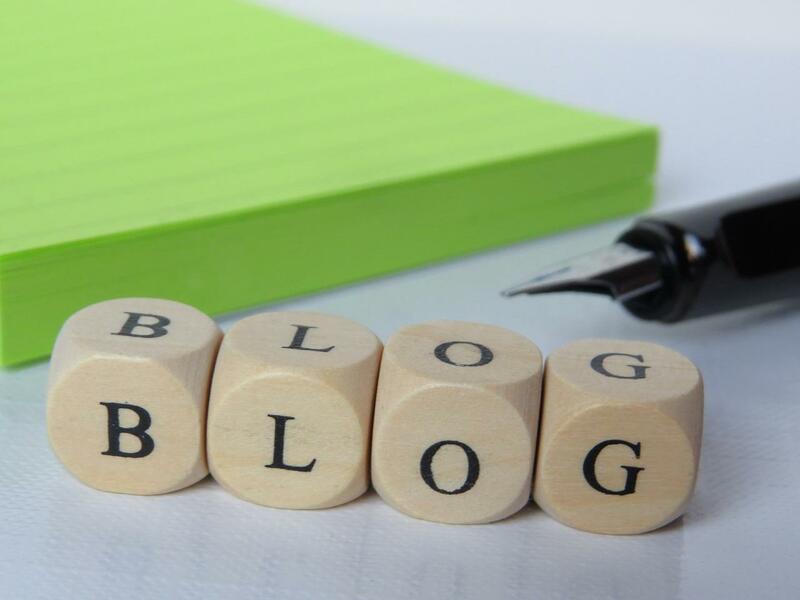 BEST key tips so you can grow your speaking world, your brand and become believable. Where you can find Jan Fox. "Those who speak best, go to the top of the leaderboard in every industry with Jan Fox"
Thanks for joining me this week in our episode.